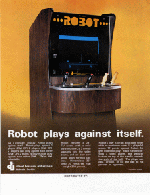 The company was formed in November 1968 by two guys called Ron Haliburton and Dave Braun. 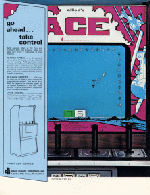 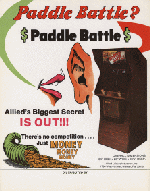 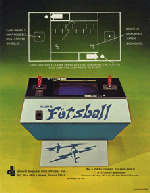 Inititally the games produced by Allied were only electromechanical and solid state pinballs but in March 1973 they produced a video game called Paddle Battle this was clone to Atari's success called PONG, and it is alleged it actually outsold the Atari version. 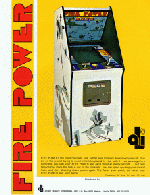 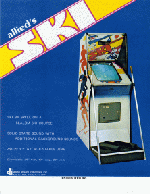 Pinballs created by Allied were mainly sold under the name Allied Leisure Industries or ALI for short. 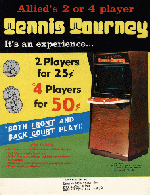 In November 1979 Allied Leisure had a change in company. 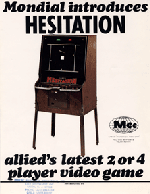 Many of the original people no longer worked there and had gone to work with rival games makers, such as Atari and Midway. 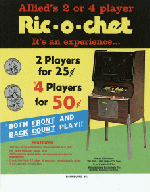 It was at this point Allied Leisure Industries was no more and a guy called Joel Hochberg spawned there name to Centuri Inc.
Allied were based in the Hialeah area of Florida. 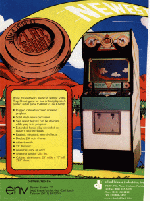 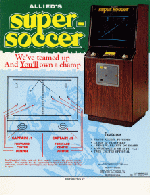 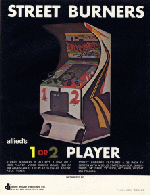 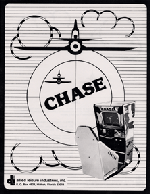 Photo Thumbnails of Allied Leisure Arcade Video Games.